Being a mom of two teens (and two future teens) this book has been very helpful understanding the challenges that teens face. My hope is that I can use what I learn to reach not only my kids but the youth that we are in contact with for Jesus. Author Drew Hill, shares experiences in a relatable language. That is a rare gift from an author to write in a way that feels like a conversation and Alongside is written that way. 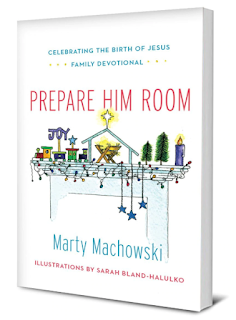 There are a few places to fill in blanks because at heart this book is a devotional too. This practical book is a must read for anyone with teens or working with teens. We recently inherited my parents dog - Jackson. We've never owned a dog before but it has been a very rewarding experience for my kids and I. All of the kids love him so much. 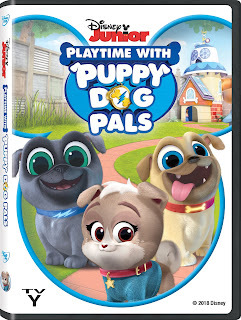 My youngest just loves dogs and he has been obsessing with the Playtime with Puppy Dog Pals DVD. Flights of Fancy by Jen Turano - Blog Tour & Giveaway! I think Jen Turano has quickly become one of my favorite authors. I read Playing the Part in 2016 and loved it - Flights of Fancy is equally wonderful. This writer understands women and how they think and feel in situations. 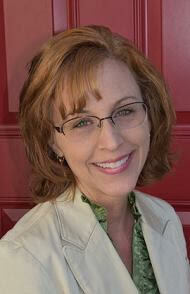 She seamlessly weaves in faith without feeling preachy. In Flights of Fancy - Isadora grows across the book as does Ian. I love this because it shows how much they compliment each other as do the other characters in their lives. This story had a great plot which included a few twist. I love how it unfolded. I love the humor of the animals and farm and how Izzie fits into the life with ease even though it is a foreign world. This book would be an amazing movie! I kept thinking that the entire time I read it - I could see the scene where Izzie and Ian meet being perfect and hysterical for the big screen. Miss Isadora Delafield may be an heiress, but her life is far from carefree. 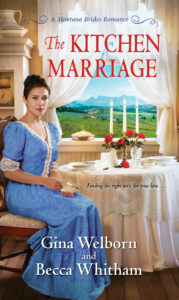 When her mother begins pressuring her to marry an elderly and uncouth duke, she escapes from the high society world she’s always known and finds herself to be an unlikely candidate for a housekeeper position in rural Pennsylvania. Mr. Ian MacKenzie is known for his savvy business sense and has built his reputation and fortune completely on his own merits. But when his adopted parents are in need of a new housekeeper and Isadora is thrown into his path, he’s unexpectedly charmed by her unconventional manner. 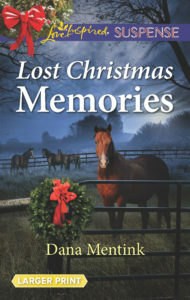 Neither Isadora nor Ian expected to find the other so intriguing, but when mysterious incidents on the farm and the truth of Isadora’s secret threaten those they love, they’ll have to set aside everything they thought they wanted for a chance at happy-ever-after. Blog Tour & Review - In The Shadow Of Croft Towers! There is nothing more that I love than cuddling up to a good book on a cold December day. With the past two months I've had this was just what I needed to do to escape for a little while. In The Shadow Of Croft Towers was the perfect escape book. The story starts wildly with a grand adventurous scene and lots of questions. The whole book keeps you guessing. The characters are developed well and you find yourself routing for the main character Sybil Delafield. I love how the author kept to the time setting and the characters were pretty prim and proper. There was romance, mystery and friendship in this book. Characters grew over the course as well which is always wonderful to see in a book. 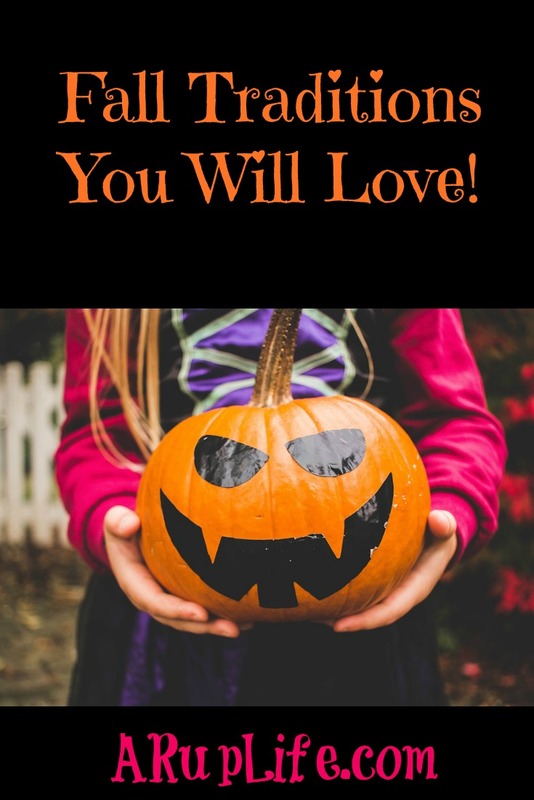 I thoroughly enjoyed this book and I will be looking at more stories from author Abigail Wilson as she is a wonderful writer. 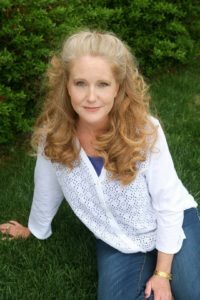 From debut author Abigail Wilson comes a mysterious Regency tale of secrets and spies, love and treachery. 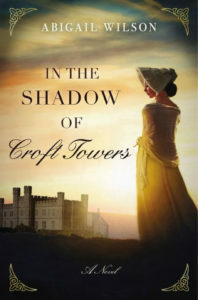 Orphaned Sybil Delafield jumps at the opportunity for a position at the mysterious Croft Towers. She believes she was hired to act as companion to a dying woman, but a highway robbery and a hostile welcome from the Chalcroft family cause her to wonder if she was actually hired to help someone spy for France. An unsolved murder adds intrigue to this already secretive family, and Sybil recognizes Mrs. Chalcroft’s handsome grandson as one of the infamous highwaymen who robbed her. Sybil must determine if this man’s charming smile and earnest eyes speak the truth or if he is simply using her like others in the house. Everyone seems to have something to hide, and Sybil must decide who to trust while also coming to terms with the truth about her own past. 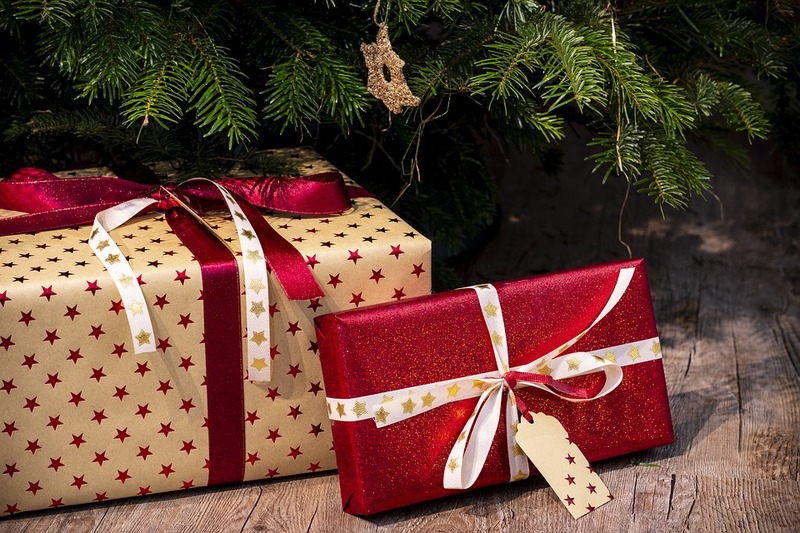 The busyness of Christmas is enough to make anyone say "Bah-Humbug." 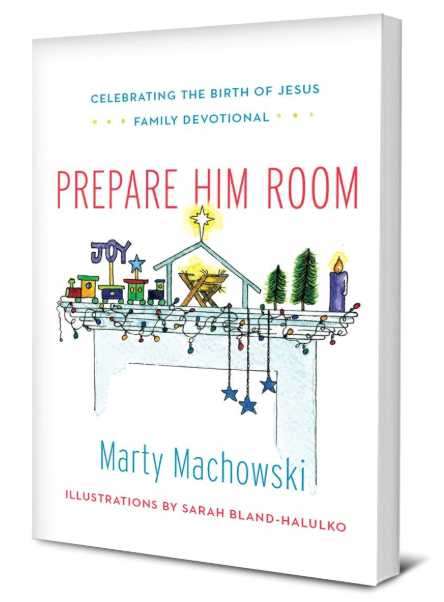 There are just so many things that have to be done because of tradition and just the timing of the celebration. Of course the real focus should be on Christ and His birthday but I know, I often lose that focus while trying to get the perfect present or all those cookie trays for the neighbors done. 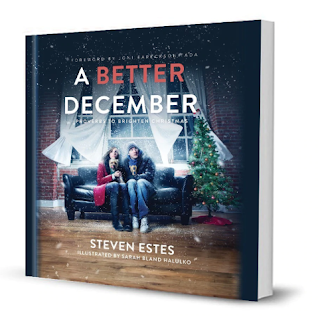 A Better Christmas by Steven Estes is a short devotional book about remembering and focusing on the things that matter this holiday season. I loved the simple reminders mixed with short stories and scripture. This is just the thing I needed to read this holiday season. Christmas Book Giveaway with Abrams Appleseed! I know I've said it a bunch here on the blog but I love giving and receiving books for gifts. Books open the world and take you to new places. They help you to learn and grow. We spend a lot of time reading in December - in fact during break that is the only school we do. Reading helps kids become better writers, too! Did you know that? 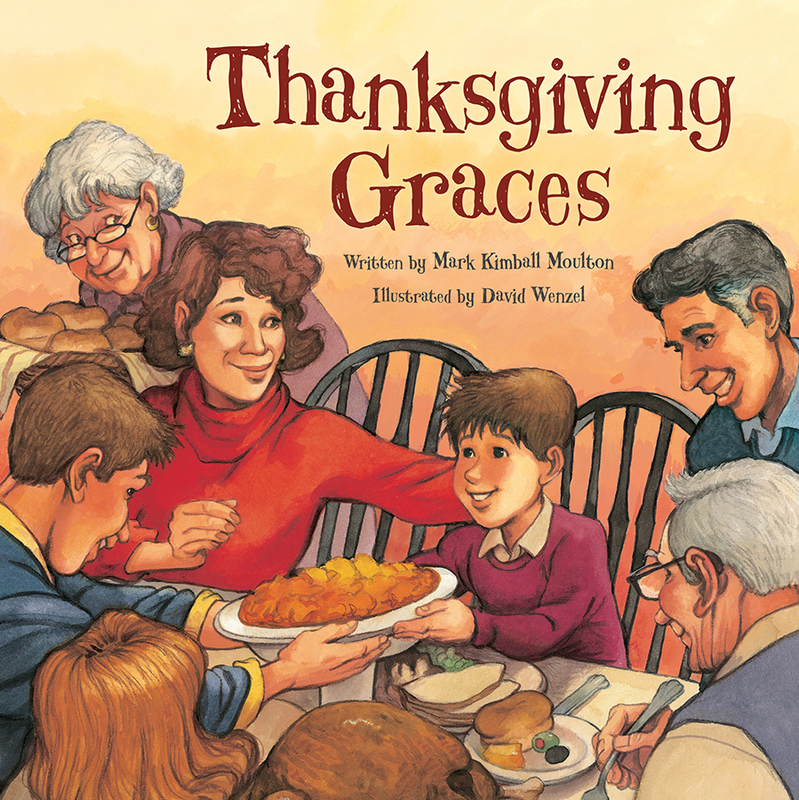 Abrams Appleseed sent us three new holiday books to add to our collection and share with you! Be sure to enter the giveaway at the bottom of this post too! I personally love to read but my kids don't always share my enthusiasm. 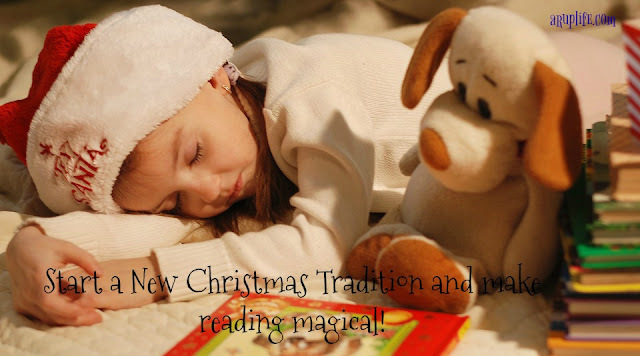 However during Christmas I've found that I can create a magical experience by introducing special holiday books. I actually keep them all together and I add new books each year. One year I wrapped 24 books up and put them under the tree and it was so much fun to open each book and read each day. (I think this was their favorite way to present the books - this year I'm a little behind but I would like to do the 12 days leading up to Christmas this way.) Another year we did mandatory bedtime stories with the whole family on our bed, I miss those days! With the bigger kids they don't join in but the littles still love hanging out on my bed and sharing a story. I read about an Icelandic tradition that everyone gets new books on Christmas eve and candy. Then they spend the night in bed reading and snacking. THIS is my Christmas night tradition. I like to spend the day in PJS and read my new books Santa brought. What are your book traditions? HOW THE GRINCH STOLE CHRISTMAS! 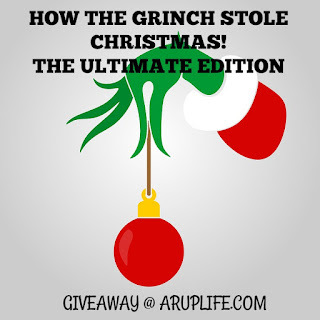 : THE ULTIMATE EDITION Giveaway! Every year my Dad would say he was the Grinch. He had a stuffed Grinch he put out at Christmas time and several themed tshirts that he wore on Christmas. The truth is he wasn't the least bit Grinchy at all. 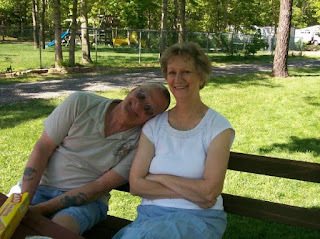 He loved Christmas and getting together with family. Him and my Mom decorated their house with no less than five christmas trees each year. It was their season. Yet, still my dad loved the songs from the movie and Mr. Grinch's sinister smile. He watched the movie every year and it is a part of my memory of him. Losing Dad only a few weeks ago just makes the movie more special to me. 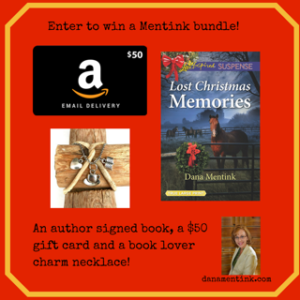 Tilbury House Publishers - Holiday Book Giveaway! I have a wonderful giveaway consisting of three children's books from Tilbury House Publishers! I have to say I was blown away by these books! Mother Earth's Lullaby: A Song for Endangered Animals is a stunning bedtime story. Because the animals are endangered we are seeing a different variety than most animal books I've read to the kids before. Plus this book helps to explain what is going on. Our children are the next advocates for our world and I believe exposing them to big ideas like endangered animals will help them grow to be changers of the world. In If da Vinci Painted a Dinosaur has been a fun addition to our day because we study different artist through classical education. I love the extra exposure and unique, fun way this book approaches it. We have been obsessed with sea creatures since my littles discovered Octonauts. Don't Mess With Me: The Strange Lives of Venomous Sea Creatures (How Nature Works) is a great look at the interesting creatures under the ocean. Look Great This Holiday! Tips & Tricks! The holidays usually mean parties and gatherings. I love the fabrics of this time of year. Velvets, cashmere, warm sweaters, and boots all make for wonderful looks. Most everyone I know decorates their house for hosting and I love to dress the occasion. I love picking out my children's dress clothes for church and parties. This year everyone has something red to wear. It is one of my favorite colors and it looks good on everyone. 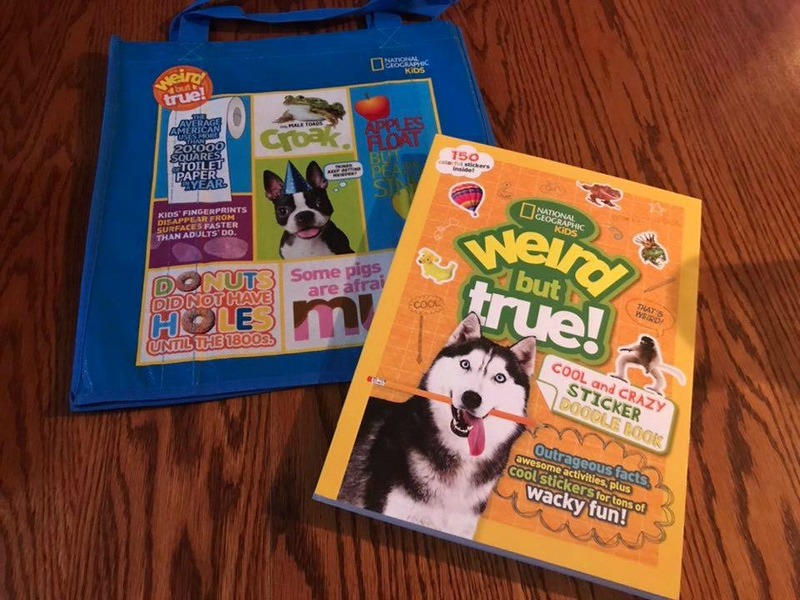 National Geographic Kids Weird But True! Mega Prize Pack Review and Giveaway!! 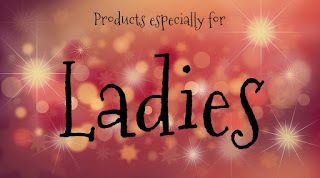 Adagio Advent Tea Calendar Review & Giveaway! Christmas is so close! 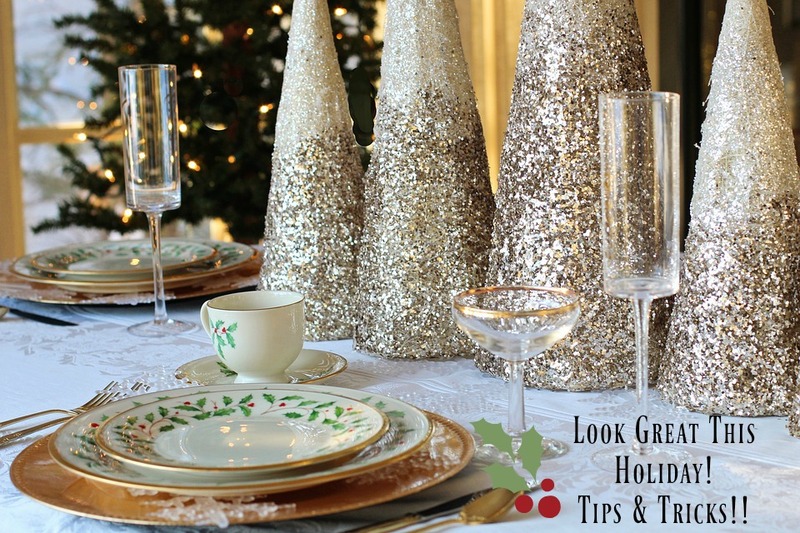 It is almost time to decorate and very much time to start shopping! One tradition my kids have done for years is to pick out a chocolate advent calendar. They love counting down the days to main holiday. 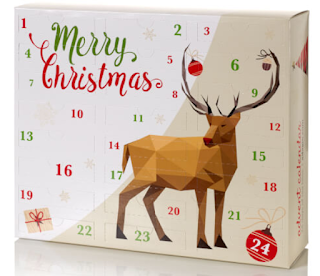 When I saw that Adagio had an Advent Tea Calendar I was so excited! Finally a grown-up version. This also comes at a perfect time as it is cold here in NJ. Last week we had an unexpected snow! I can't remember the last time we've had snow before Thanksgiving. I love sitting in the mornings and drinking a hot cup of tea while I read my bible. I love opening a new surprise each day and trying something new. This really is adult fun! THE KITCHEN MARRIAGE - Review & Giveaway! 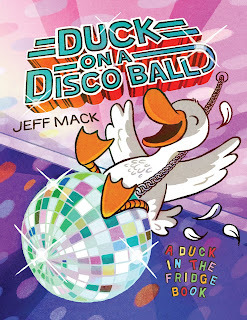 Today I have a fun book to share with you. I've always loved a mail-order-bride story and this one comes with a nice twist with the women being originally from France! I like that the main character Zoe decides to take a risk with her future and travel to Montana. Her independence makes her a likable character. 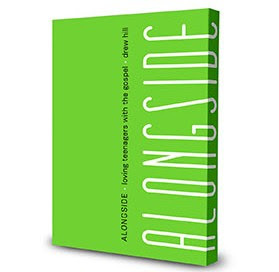 There are some twist and turns through the book which also makes for an interesting read. A bright future awaits the women of courage and faith who boldly chase their dreams across the wide-open Montana Territory, prepared to embrace adventure and forge their own destinies . . . When French immigrant Zoe de Fleur is forced out of her position as household cook for a high society New Yorker, the pretty and talented chef seizes an unexpected chance to head west for a new beginning. 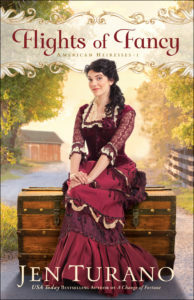 She pursues what she thinks is a prestigious job in the frontier’s “finest kitchen,” but instead finds herself in a matchmaker’s agency . . . Isaak Gunderson is one of Helena, Montana’s most eligible bachelors, but he’s too focused on running for mayor and his family’s business to think about a wife and family. His twin brother, Jakob, is supposed to be too busy as well, yet sends for a mail-order bride anyway. Isaak doesn’t want to fuel an ongoing rivalry with his twin, but this tempting newcomer can’t be ignored. If only she’d come to Helena a different way and loving her wasn’t a betrayal . . . Celebrate National STEM day with Itty Bitty Buggy! Today, November 8th is National STEM day. STEM stands for Science, Technology, Engineering and Math . 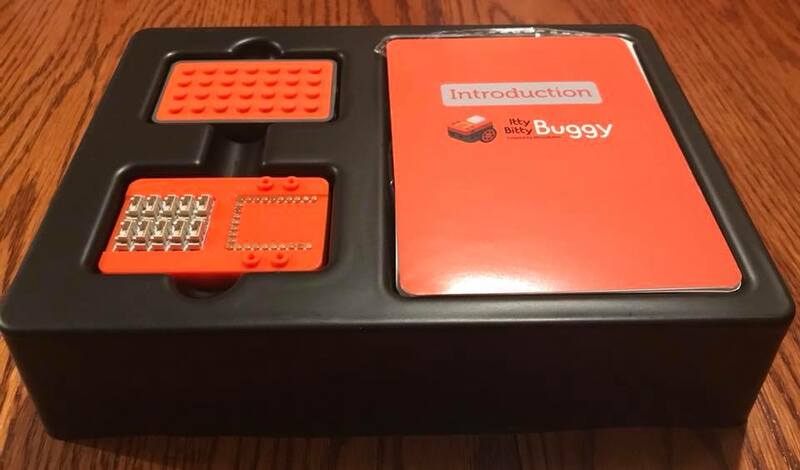 I'm sure you've heard about the buzz word STEM within your child's education. 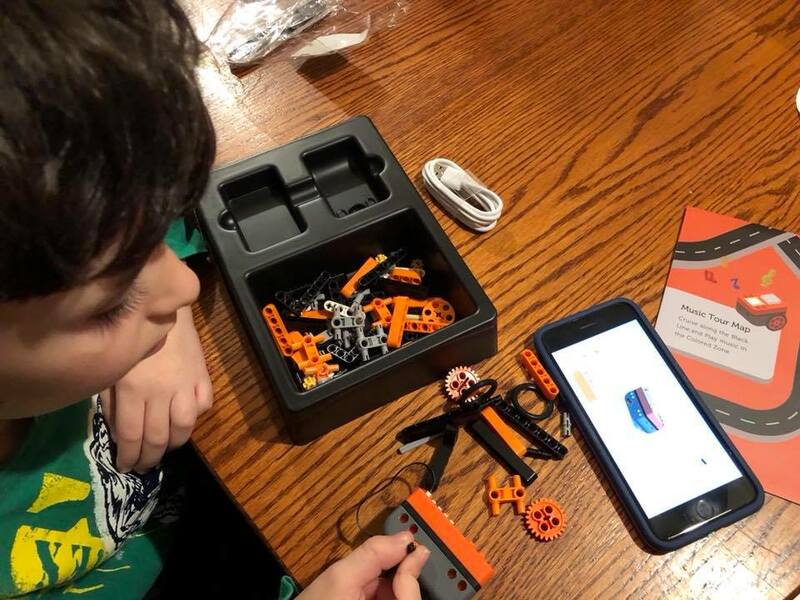 It is a growing idea to focus on these areas because of advanced careers and how computers have exploded kids are being exposed to technology earlier and excelling. 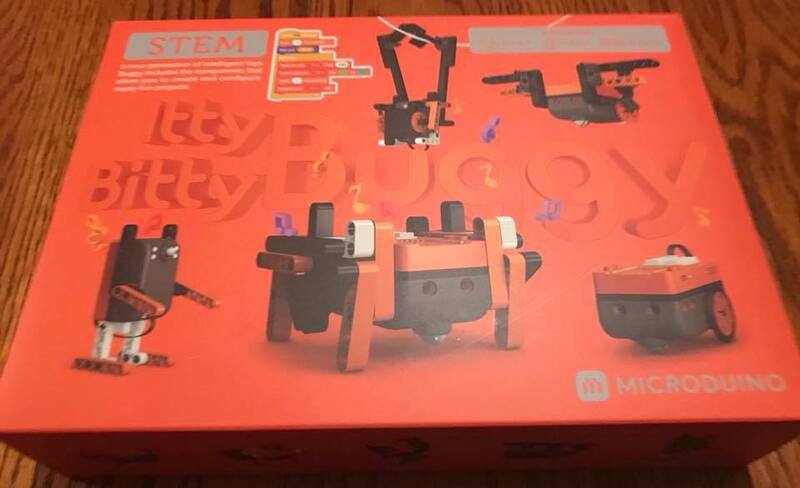 Microduino sent us their Itty Bitty Buggy STEM kit to test out. My eight year old had a blast playing with Itty Bitty Buggy. 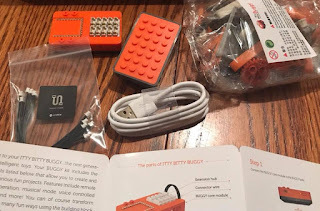 This is a great starter kit because the app has many projects that you can build (it shows you piece by piece.) We had even more fun when I just gave my son the pieces and little him build. This kit was very user friendly and skys the limit with your imagination! 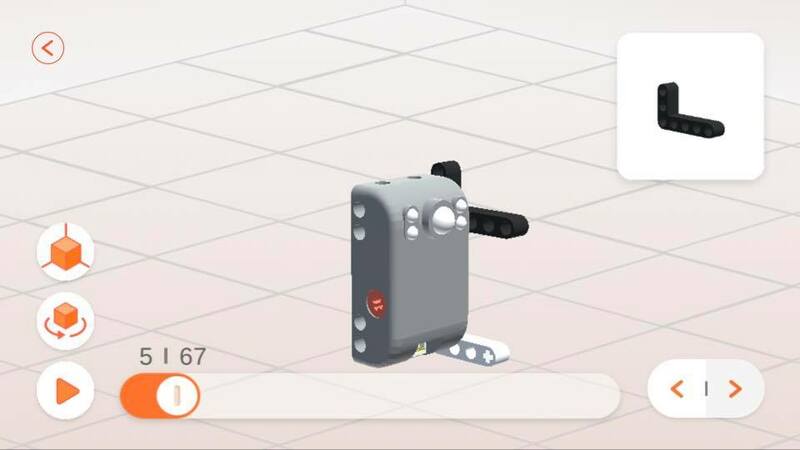 The kit comes with everything you need to get started, the only thing you have to do is download the app on a smart phone. I have an iphone so this was no problem. Everything linked up and we were successful with our first project. This was a big deal to me because I'm not very tech savvy. Visit Microduino to learn more! 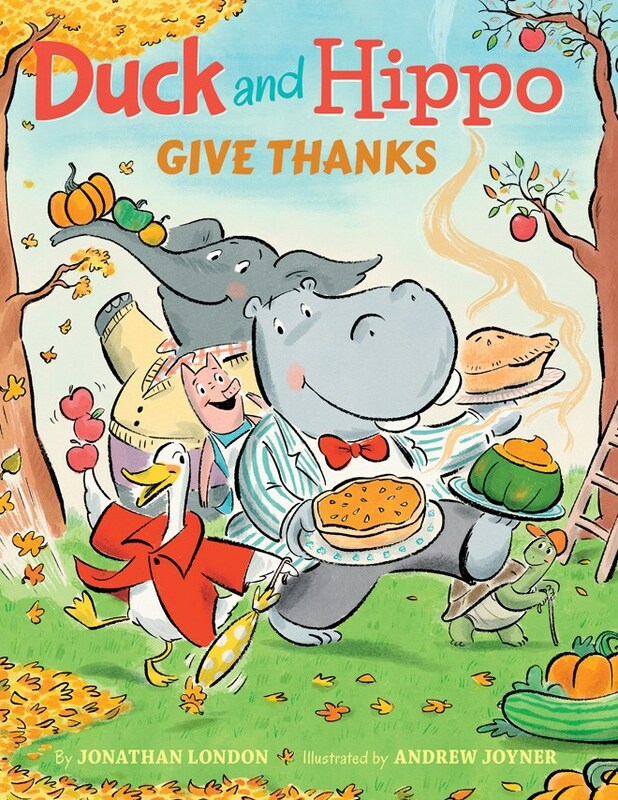 Duck and Hippos Give Thanks! Book Review & Giveaway! 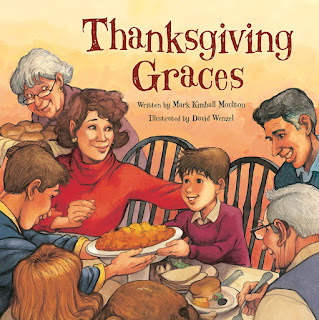 I love pulling out special books to learn about the holidays we celebrate. I'm slowly gathering quite a collection for each of the major holidays and Thanksgiving is one of my favorites. This year we added Duck and Hippo Give Thanks. This is a sweet book about friendship and how each person likes to celebrate. Hippo wants a traditional feast while his friends like their own dishes - if you have ever hosted Thanksgiving you know that this is exactly what happens. In our house I make two kinds of bread because my husband likes one kind of rolls and I like another! For years his father made two kinds of stuffing to please our group. Learning to compromise and enjoy the reason for the fellowship is the lesson here. It comes with some laughter along the journey. I love the added use of onomatopoeia across the pages as an added lesson (hey, we are homeschoolers!) This is a great addition to our home library! My husband loves Christmas. He starts with the music in September and shortly after is watching all his favorite movies. I get it Christmas is wonderful it brings a light to the cold weather. That is his favorite but my favorite time of year is Fall. 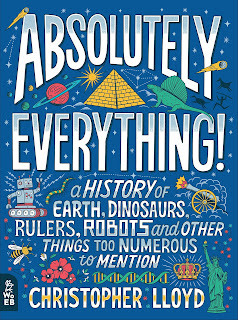 When I agreed to review this book - Absolutely Everything! by Christopher Lloyd - it was mostly out of curiosity. See it is a secular history book and we are pretty devout Christians. 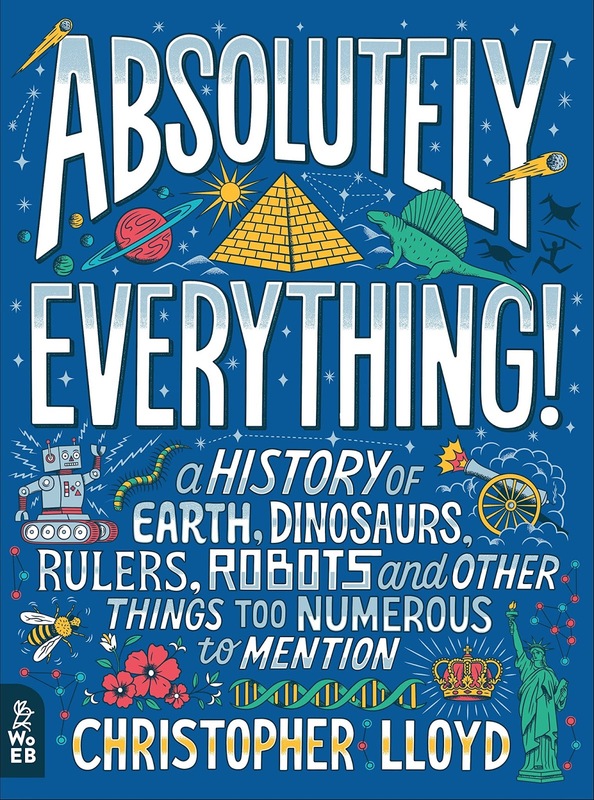 I do teach my kids about evolution and other religions so I knew this book would have a place on our shelf and I agreed to review it. 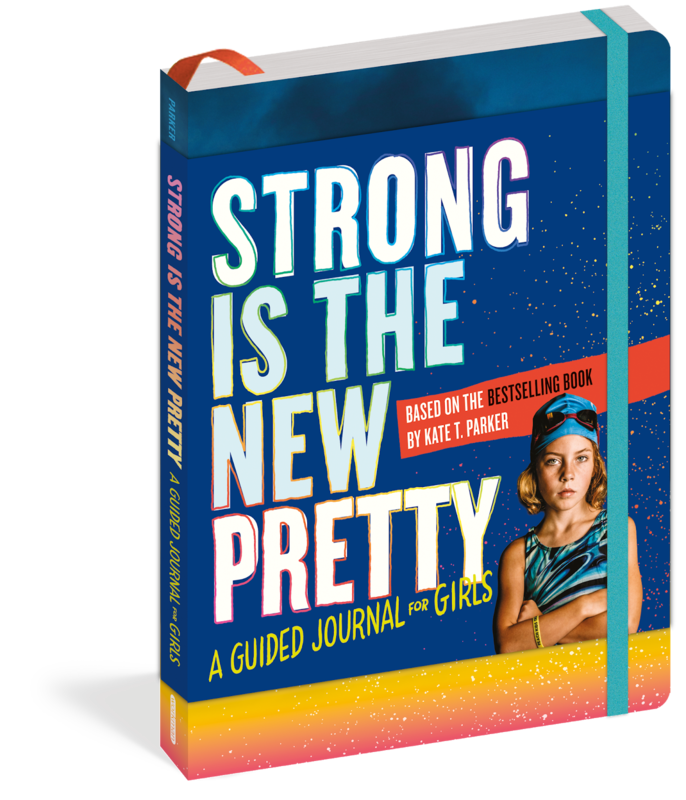 Strong Is The New Pretty Journal - Review & Giveaway! 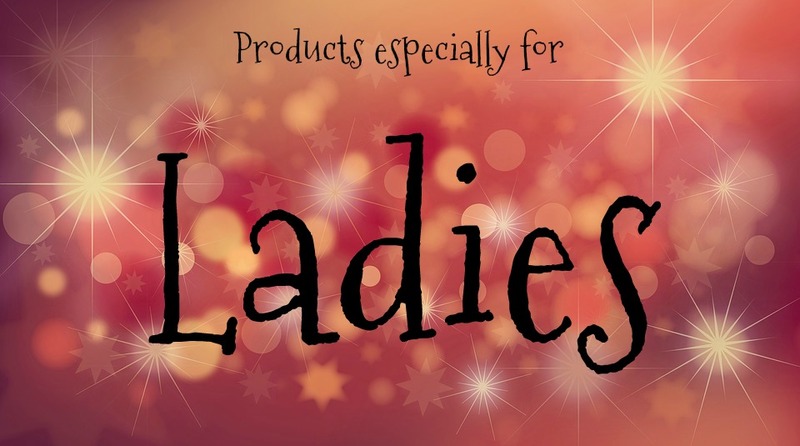 Being a boy mom I don't really have a lot of girly products come my way. I mean occasionally I do. However most of it is fluffy unicorn stuff. While that has its place I often wonder about the other side of raising girls. See as a boy mom I made it my goal to raise strong, independent, intelligent boys. I want them to own their lives and live to the fullest. I'm pretty sure girl-moms want the same thing for their girls. The weather is getting cold here in NJ and I've already noticed my skin is parched for moisture. 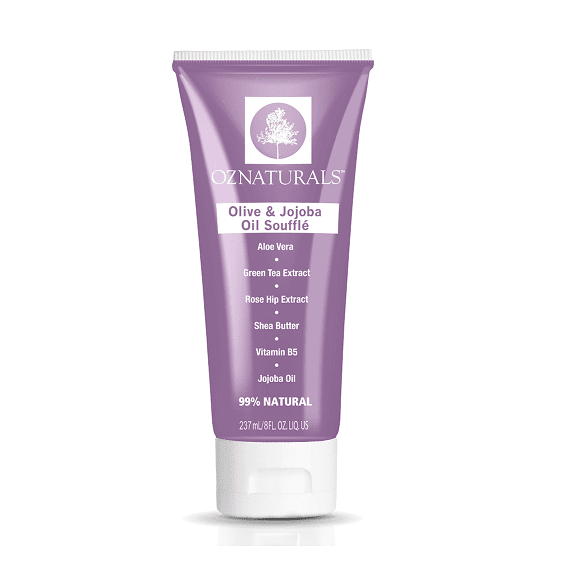 It was time to switch out my summer skin care for fall. 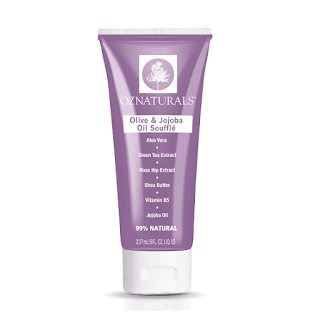 I like to start exfoliating my face and body more at this time with sugar scrubs because removing those dead skin cells is key to make the moisturizers be able to penetrate. Star Wars Art Studio Review & Giveaway! To say we are Star Wars fans is pretty much an understatement. Every single member of my family is into it. We have a whole room in our house devoted to it! I've seen every movie multiple times. I don't think there has been a Halloween that hasn't had a star wars costume. We even had a Star Wars Themed Graduation Party for my oldest son. I grew up with two older brothers who got to stay up much later than me. I remember waking up and finding out that my parents had gone to McDonald's after I had fallen asleep one night and being so upset about being left out. It is a memory I still have today. I asked my dad about it once after I had been married and living in my own house for many years and he chuckled. Then he told me it was a weekly thing they did. That my mom and him would go get McDonald's as a treat for themselves. They would wait until all the kids went to bed because they couldn't afford to buy for all of us and it was their special date treat. As an adult I can relate to this and I find it so sweet. However, as a kid I was so jealous! Fall Traditions You Will Love! Do you feel like you want to fit it all in each season. I know I do. It is hard because there is honestly not enough time in the day to do it all. The best solution I've found is to make a list of the top things that are important and then do those. 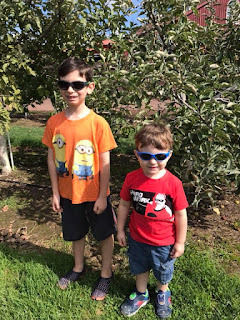 There are some things we do annually like apple picking and pumpkin picking. Then we always try to do something new - like the haunted event at Sahara Sam's. Remember it is not to late to start new traditions! 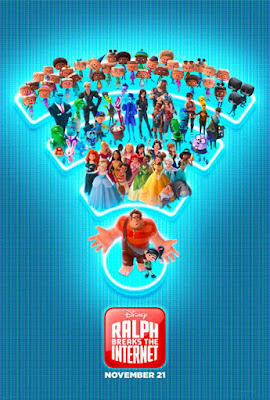 RALPH BREAKS THE INTERNET Trailer! 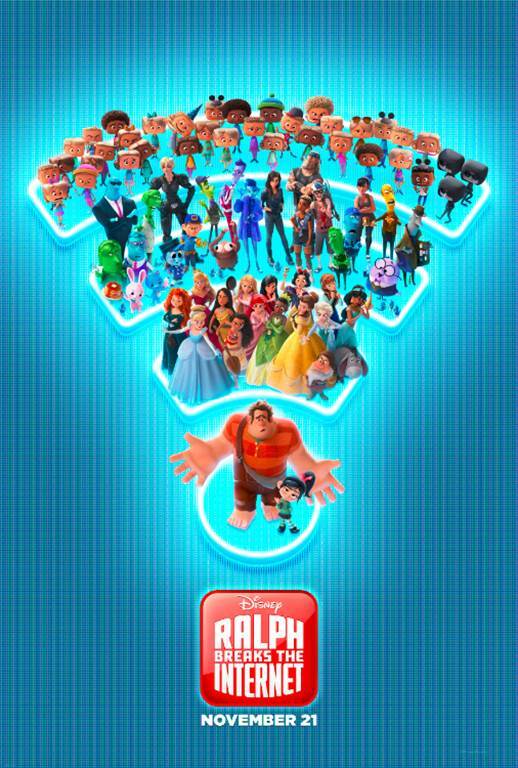 We are getting excited for the new Disney's Wreck It Ralph movie! It is only a month away. We already have plans to meet with friends to see this one. 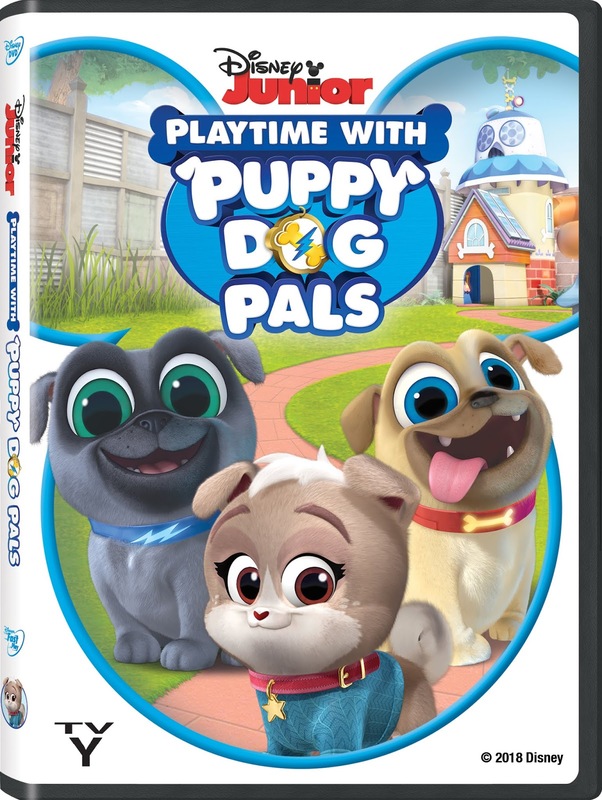 My 2 year old say the trailer and said, " I love that show!" I think it is going to be a hit with all my kids since they are all excited about this one! We've watched the original in anticipation to the release. 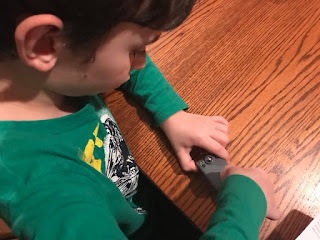 Holiday Gift Guide: Real Shades Review & Giveaway! 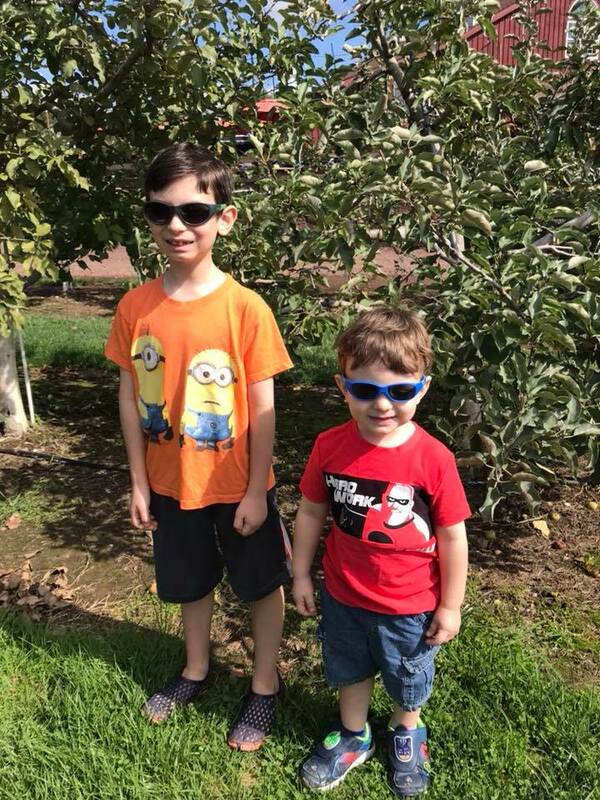 We went apple picking a few weeks ago at a local farm. It is one of my favorite activities to do during the fall season. Getting to go outdoors and and ride in a wagon to a field. Then pick fresh apples that haven't spent months traveling to the store - it is a wonderful thing. We picked a wide variety of apples but our favorites are golden delicious and red delicious. The kids had a blast running through the fields and filling our buckets. 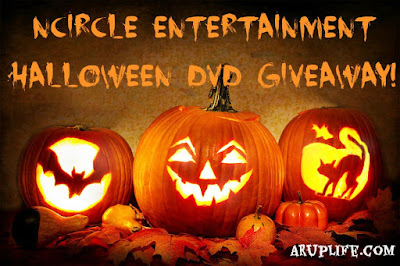 NCircle Entertainment Halloween DVD Giveaway! We love NCircle Entertainment and all the great programing the produce! Octonauts and The Cat and The Hat Knows A Lot About That are some of our absolute favorites. Just the other day someone posted a meme on facebook that asked how old you were when you learned there was a horned whale (Narwhal) well immediately I thought of the Octonauts episode and how my little kids were young when they realized they existed. See there is something to be said about quality educational television. It can expand your mind just like a book! Both have their place in our home. 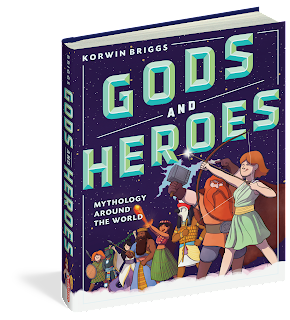 Gods and Heroes: Mythology Around the World Review & Giveaway! I love mythology! When I was growing up I didn't get to study it in school or at home - in fact I knew next to nothing about it until I read the Percy Jackson series. So naturally I took the time to expand my children's universe. 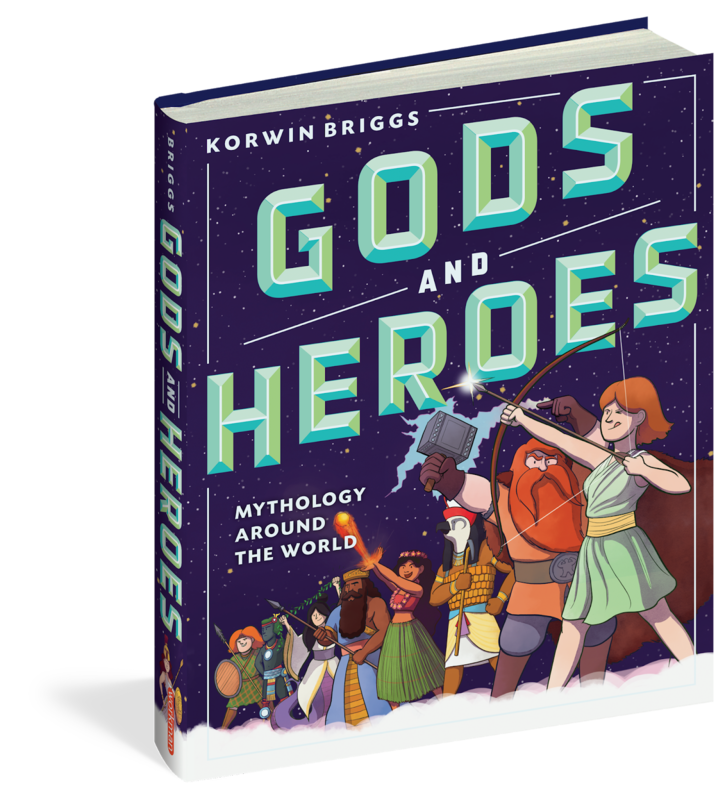 Many years ago when my older kids were little we did a whole study on different beast, gods and lore. We had such a fun time studying the different myths. Now as Christians we used that time to talk about how these ideas were created in relation to the Real God. It was a great learning experience.